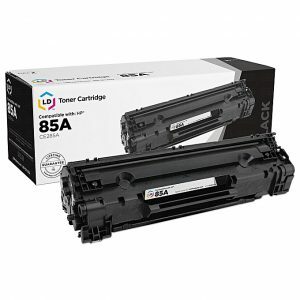 Be confident you’re getting all the pages you required that helps you easily track remaining pages and maximize toner use, so you get more than the value you expect. 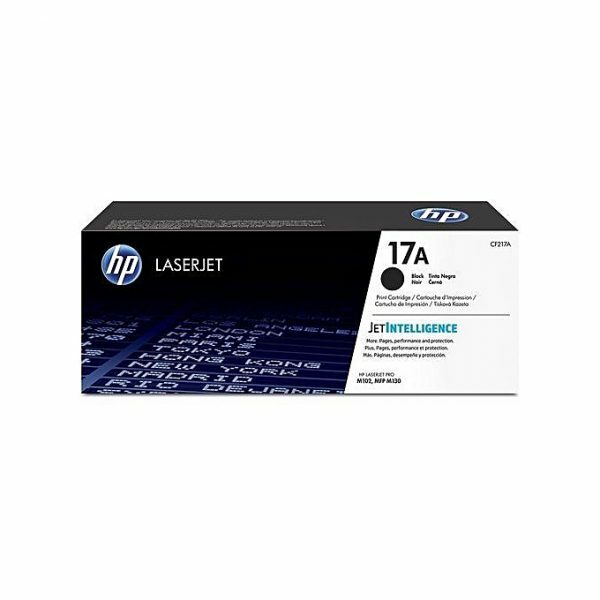 Print with the speed and quality your HP LaserJet Pro was built to deliver on. Manage costs with innovative technology that helps you maintain quality standards for your HP LaserJet Pro printers and MFPs. Count on consistent, impressive quality and performance.